Watson has been the talk of the IT industry since 2011, as first in the US game show, as an assemblage of cognitive technologies. 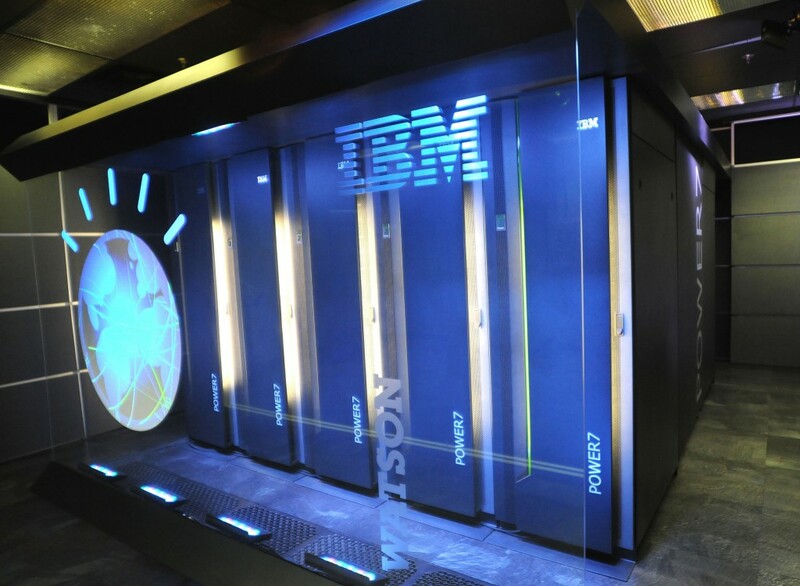 Watson is an artificial intelligence computer, which is vividly used now a day in different sectors and industries ranging from healthcare domain, retails, analytics, education and financial services. Watson offers cognitive computing technologies that are used by humans while taking decisions, namely Observe, Interpret, Evaluate and Decide. Using this structured approach, Watson is implementing its expertise in providing meaningful decisions by saving the time of grey cells enhancing good quality data. IBM narrated that using Watson Cloud, a collection of cognitive API (Application Programming Interface) and SDK (software development kits) can be implemented. Like computer aided drug design techniques, Watson has been used in performing computer aided techniques for medical professionals. IBM systems have been implemented at the Cleveland Clinic and at Memorial Sloan Kettering Cancer Center to assist in lung cancer treatment. Patient’s care will be taken care of in a better way using Watson. IBM acquired Merge Healthcare thereby applying its cognitive approaches into X-rays, MRIs, angiograms, electro-cardiograms and other images supporting in decision capability for treatment. IBM’s “Personality Insights” service is trendy analyzing text and images from social networking websites and blogs, providing their perception into each individual person. Watson can be tagged as “Google with cognitive capacity” understanding the personality of humans, respectively openness, conscientiousness, extroversion, agreeableness and emotional range. Watson joins hands with Mubadala, Investment Company in Abu Dhabi, henceforth expanding its services to the Middle East and North Africa. As per IDC, IT spending in the Middle East will reach mark $270 billion in 2015, thereby making this area as the second-fastest growing IT market in the world. Watson facilitates and serves as an enhancer in human’s decision making capacity. Stay Tuned for more updates on IBM.